Lost to gun violence on March 31, 2019 in Los Angeles, California. 2922 candles have been lit for Ermias. Light a candle for Ermias. Ask your friends to light a candle or come back tomorrow to light another candle for Ermias. 1 its not over we getting justice long live you ! 2 He just wanted best for the young people man ! 2 Watch over us ! 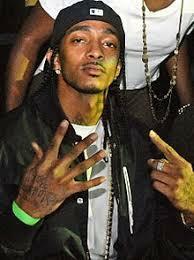 Nipsey ! 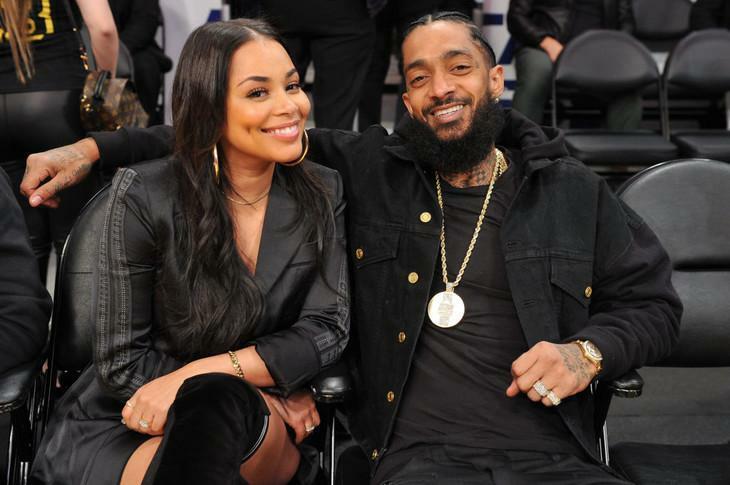 1 My heart goes out to Lauren London and Nipsey Hussle's family. 1 We know the truth, you’re a legend!! 2 I will never understand why you had to leave this world ! 1 🙏🏽🙏🏽🙏🏽 Rest easy your light will always shine! 1 THE GUNS NEED TO BE BANNNED PERIOD ! 2 South Carolina LOVE you!!! Rest in Power Great King!!! 1 LONGLIVENIPSEY !! We ain't gone stop til your words are HEARD !! BLM !! 1 Mourning this tragic loss of a beautiful person. 1 praying for your family!! 1 RIP Baby, such a beautiful soul gone too soon. I hope you know how many people loved you. 1 RIP NIP I hate this happen to you. 1 I lost my right hand man over gun play too, I can feel Lauren’s pain rn. 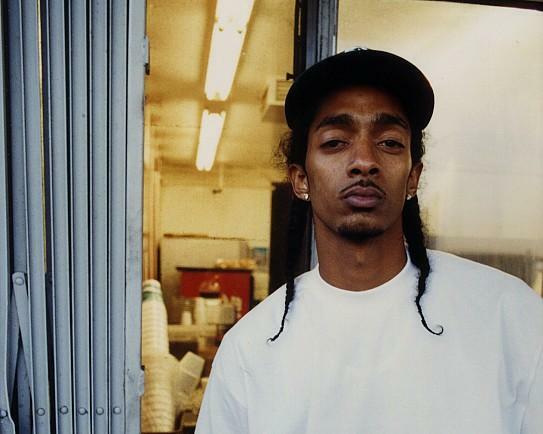 Rest up Nipsey! 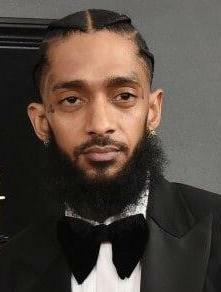 1 JUSTICE FOR NIPSEY ! 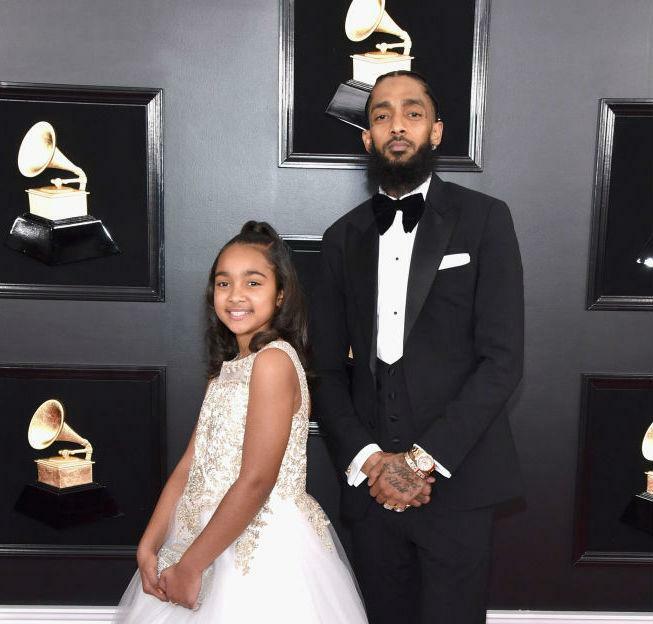 1 Praying for Nipsey, and the familes from DOVER ,DE 302 WE LOVE YOU! 1 Rest in Heaven KING!!!! 1 please tell my son i love him. i lost him the same way. A hater. 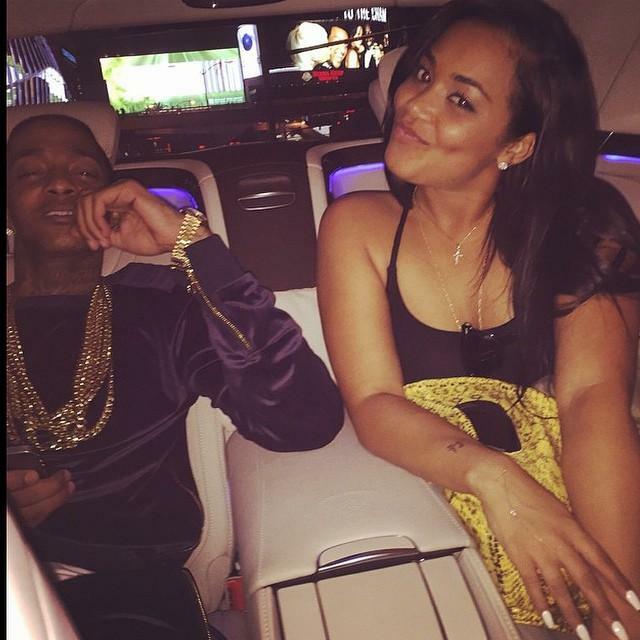 1 RIP Nipsey.. Lauren be strong. 1 I love what you did for our community u will be truly missed LLNH ! 1 To be absent from the body is to be present with God. 1 Prayers to your family, your legacy will continue. Reat in Peace. 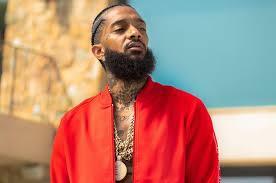 1 "The Mtfkn Marathon Continues" 🙏 Thank God he sent you to create peace among us!!! 1 Heaven gained an angel and the world lost a real soldier ..